An iPhone app can be developed in many different methods. The more traditional method is to use the Native iOS tools and develop an iPhone application using the iOS Dev Center from Apple on an Apple machine. There are several other methods of developing an iPhone application like by using PhoneGap and online websites like BuildFire etc. There are many pros and cons of using each of the methods and while it takes special programming abilities to develop an iPhone application using the Native iOS, doing it online is quite easy and does not require a lot of skill. Pros and Cons of Developing an iPhone Application Using the Native IOS. – Almost all iPhone applications in the Apple App store are written using Objective-C programming language. These typically use the Xcode developing environment. – Developing an iPhone application using Objective-C requires expert knowledge of the programming language. – An iPhone has many advanced features and most of these can be only programmed for by using the Native iOS method. – It is not possible for a person with no programming knowledge to develop an iPhone application. – PhoneGap can be used to develop many different types of mobile applications like that for the iPhone, Android, etc. – It is also possible to develop an application using one of the several online websites that offer such services. – BlueFire is a website that offers iPhone application development services. Developing an iPhone application using this website is very easy. – Creating an application with BlueFire does not require any special programming skills. Alakmalak is involved in Mobile Application Development in India. They develop mobile applications for the iPhone platform and the Android platform. 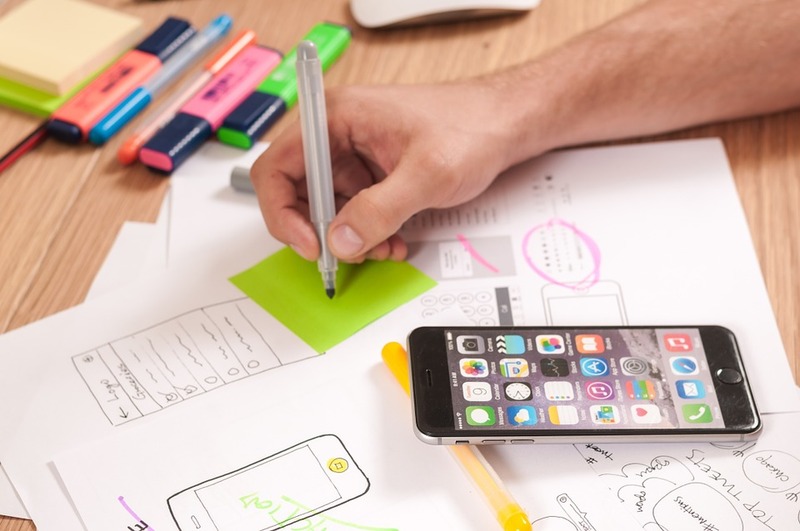 They have highly skilled iPhone application developers who develop stunning applications using the state of the art resources available to them. How to Reset PrestaShop Admin Password?